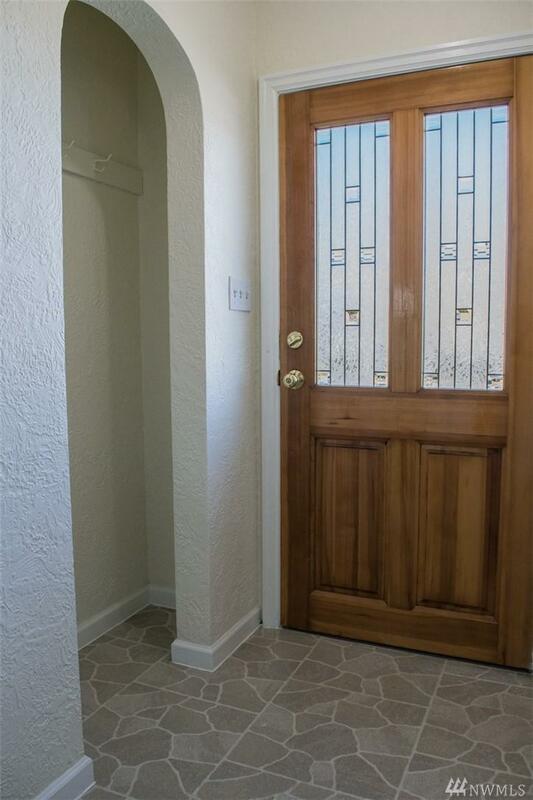 Home Sweet Home in this CHARMING 1946 Cottage home.VERY Well maintained inside & out. 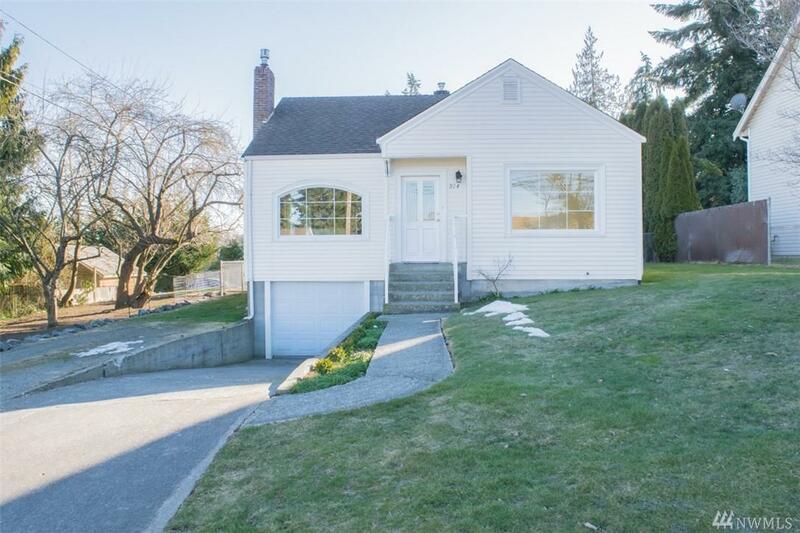 Quaint Kitchen w/built in hutch & open living room with niche over new gas fireplace Two bedrooms on the main with updated full bath. 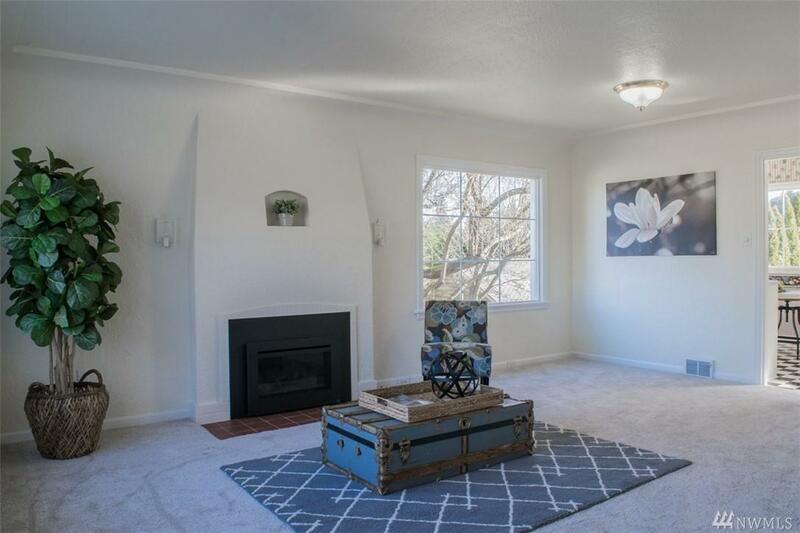 Second floor includes bedroom w/built in twin beds, bonus room & extra storage. Unfinished lower level w/separate laundry rm, storage+ extra large room.Fantastic 10,000 sq/ft lot with a large covered patio & fenced back yd. 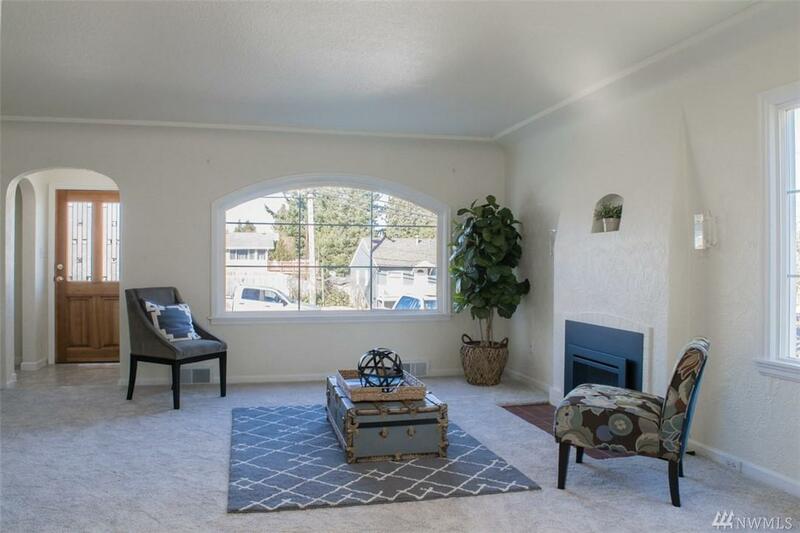 1 car garage Close to Boeing,restaurants,schools & I-5.